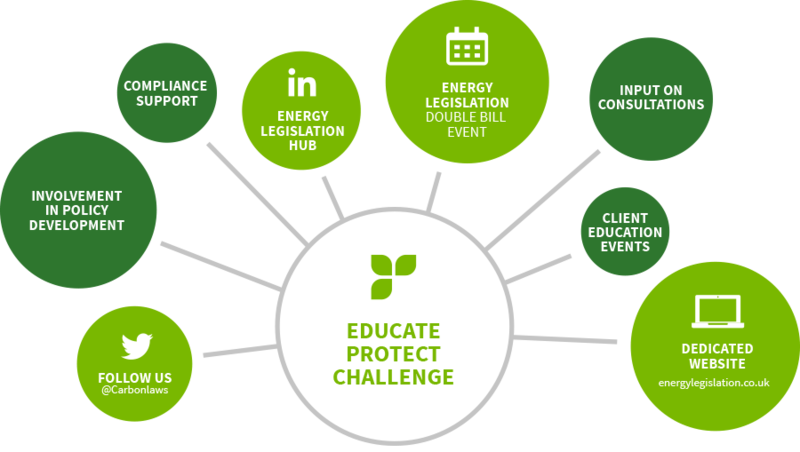 The Heat Network Regulations came into force on 18th December 2014 under the EU Energy Efficiency Directive; affecting all businesses within the UK that supply and charge for heating, cooling or hot water to a final customer, through a communal system (multiple tenants in one building sharing a system) or a district network (multiple building sharing a system). The first phase of this legislation required the submission of a notification to the government about the system or network, by 31 December 2015. 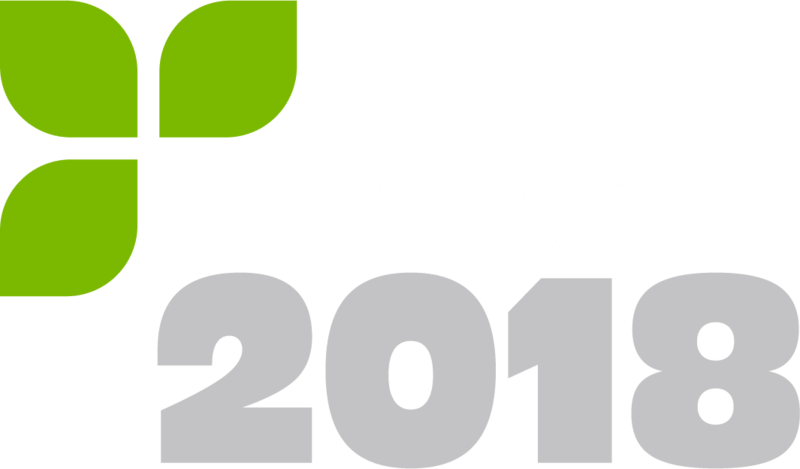 Heading up the technical team at Carbon2018, I have been supporting our clients through the compliance process. I have to admit that it has not been a straightforward task with some valuable lessons to be learned by the UK government when introducing new energy policies. 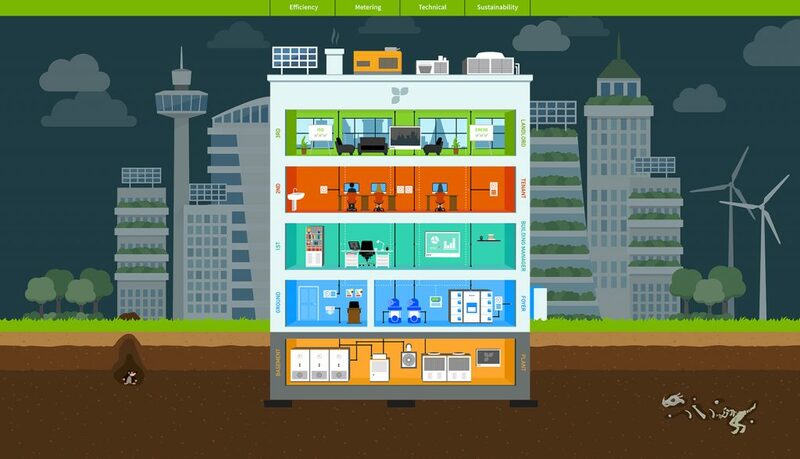 Space and water heating make up a significant proportion of CO2 emissions from buildings in the UK, yet these are areas often overlooked when driving down energy usage in buildings. The legislation was introduced with good intentions and I fully support the positives that heat meters bring to both tenants and landlords. These allow for the undertaking of fair and equitable recharges of heating and cooling from central systems whereby tenants pay for the heating and cooling they actually use. This provides greater incentive for tenants to consider how efficiently they are running the heating and cooling in their space as any improvements made will result in a direct financial benefit. The availability of data also increases the scope for identifying anomalies and issues in the operation of the system so not only is there an incentive there for reduction, but the data to inform where and how savings can be made is also available. From a landlord’s perspective, the plus side is that heat meters allow recovery of direct energy charges from tenants to be increased, keeping the service charge low. With heat meters, there is also no longer a requirement for difficult (and in some cases ambiguous) energy calculations for out of hours use of the plant, as all tenants pay for all of the heating and cooling they actually used whether in or out of hours. 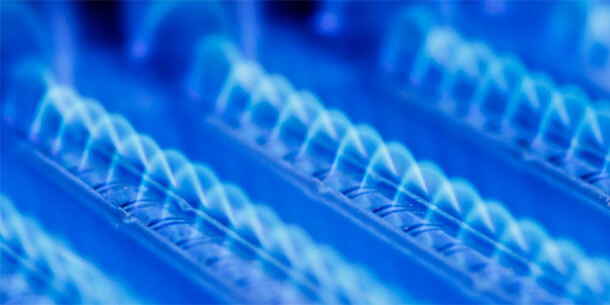 So all in all the use of heat meters is a positive step forward for the property industry. However, the implementation of the scheme got off to a poor start. Firstly it didn’t get the publicity required to generate mass awareness early enough. Many of our clients were left unaware of their impending legal obligations so for us it became an educational drive to protect their interests. The government quickly realised that it was too late in the day for many to meet the notification deadline so subsequently pushed it back from April 2015 to December 2015. There were also flaws in the notification process, most notable was a bias towards heating with the notification template and feasibility tool heavily focussed on heating networks and almost forgetting cooling, despite the fact that in commercial buildings cooling makes up a significant load and is also captured under the regulations. Then the FAQ guidance to support heat suppliers in completing the notifications was published after the deadline, by which time it was of limited help. As it stands, the legislation as published requires heat supplies to install heat meters by 31 December 2016 where cost effective and technically feasible to do so. The heat supplier must report details of any installations made or provide evidence that it was not feasible to install. 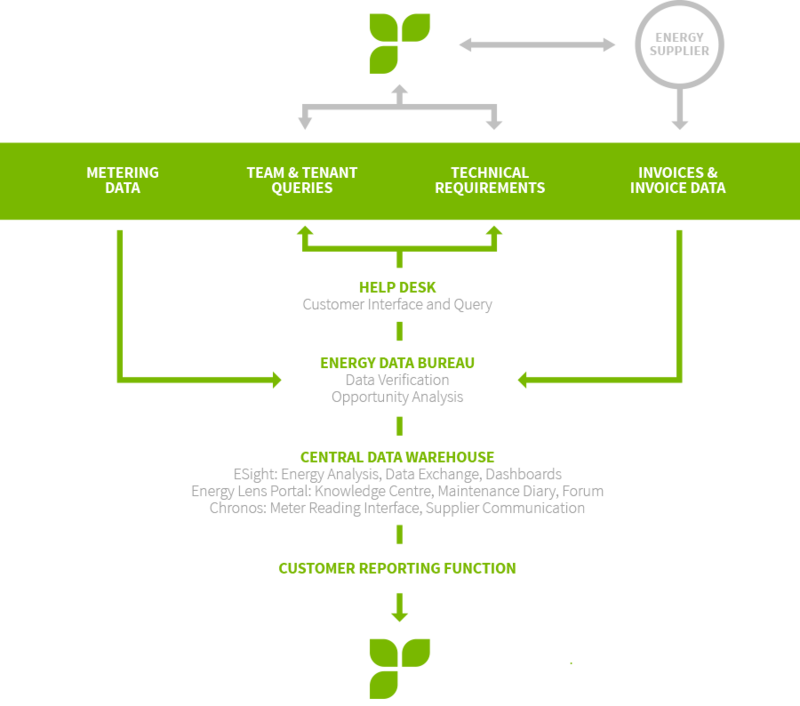 To determine this requires a feasibility study to be undertaken and a tool was designed specifically for the process. However the government has since revoked the tool and for the present time suspended the requirement for feasibility tests pending the re-writing of the regulations. This update to the regulations is in part due to the fact that trials revealed that in every case it was not feasible to install a heat meter (which is unsurprising given the significant cost and disruption of retrofitting this type of meter in some buildings), and in part due to some wider changes from the EU commission. This has led to a number of questions about the future of the scheme. I attended a workshop with the National Measurement and Regulation Office (NMRO) in March to feed into the proposed revisions to the regulations. The meeting was very useful and it is clear that despite the difficult start the NMRO is committed to taking the lessons learnt from the first phase of compliance and from participants in the scheme, to make the revised legislation better, more positive and importantly focussed on providing the tools to deliver the savings we need to see to drive carbon reductions feeding into the UK’s emission reductions targets. Consideration is being given to ways the burden of complying can be reduced. For example scenarios which always require a heat meter such as new builds as the best time to install heat meters is when pipework is still be constructed, and scenarios which never require a heat meter (due to technical difficulties), so that the number of networks caught up in the requirement for feasibility tests is restricted to only those where this is appropriate. The challenges of retrofitting and maintaining heat meters is now better understood by the NMRO and this can only help to inform policy and decisions over revised regulations. The NMRO has confirmed that the consultation for the revised regulations will be undertaken this summer, with the new regulations released at the end of the year. Therefore the deadline for feasibility tests and heat meter installations will be delayed, likely until at least the end of 2017. However, for heat suppliers where heat meters are already in existence, there remains a legal requirement to maintain these and use them for accurate billing. The retrofit of heat meters may be often expensive and disruptive, but the optimum time to install them is at construction stage or in a major refurbishment. Given the benefits, I would urge companies to give due consideration to the installation of heat meters on new builds which will have communal systems although this is not a legal requirement at the current time. District systems already have a requirement regardless of the changes to regulation to install building level meters on multi-occupancy buildings on the network, but opportunities are being missed on communal systems that do not currently have the same requirement.